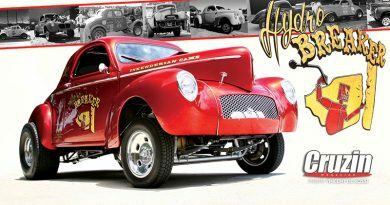 Vince Berriman’s contribution to hot rodding in Western Australia has been invaluable. 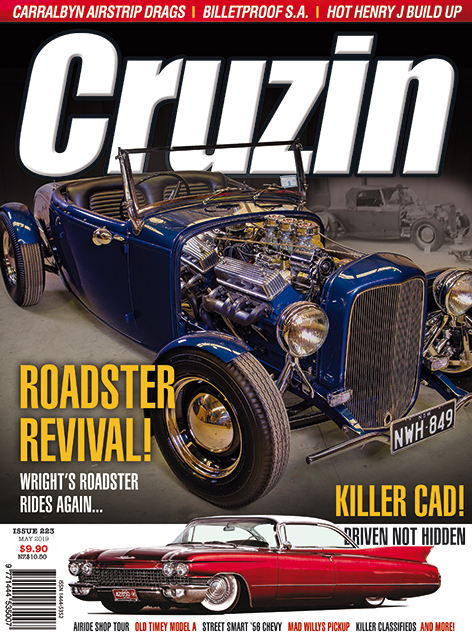 This article was prepared by Eric Warren and appeared in ASRF Street Rodder News magazine #88. 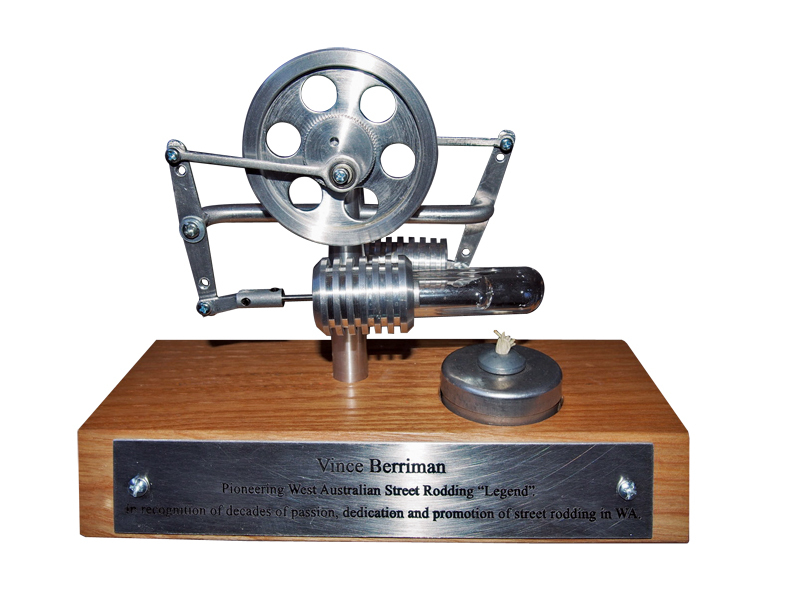 On December 10, 2016, WA hot rodders gathered at the West Coast Street Rod Club facilities to pay tribute and say thank you to Vince Berriman for his services to street rodding in WA. Following a thorough run down of Vince’s achievements by Alan Barton (AB) to mark the occasion, Tony Kean presented a plaque to Vince on behalf of the ASRF National Control Council. A unique mechanical memento was given to say “thank you” from all WA rodders. Vince (left) is congratulated by ASRF (WA) State Director, Tony Kean. 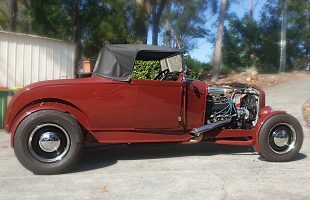 In the early 1973, Art Crocker took a Y-block powered ‘32 highboy roadster over the pits for licencing. He was told bluntly that hot rods would no longer be licensed. 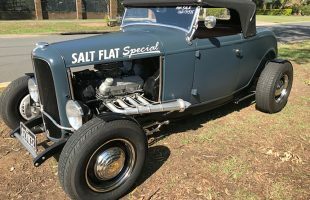 Vince Berriman stepped up to the plate and over many months of negotiation with the government, along with the introduction of the ASRF SA TAC concept, a very workable solution to street rod licensing was agreed upon and it hasn’t varied much since then. A back log of cars then got licenced, including the first T bucket in WA, which raised some departmental eyebrows. 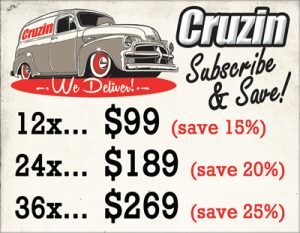 For this effort alone, we can all be thankful to Vince for the licencing of street rods in WA, but he has dedicated much more effort to street rodding since then. 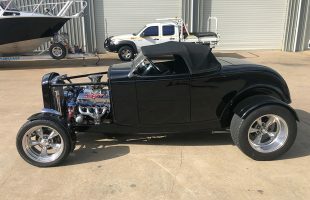 Vince built his channelled ‘32 roadster in 1966. It was cutting edge technology, being one of the first local rods to run an OHV Y block. 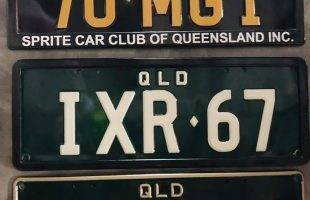 It was the first WA street rod (possibly Australian) to cross the country, when it appeared in the 1968 Brisbane show. Vince sold the car in 1970 and bought it back in 1998. 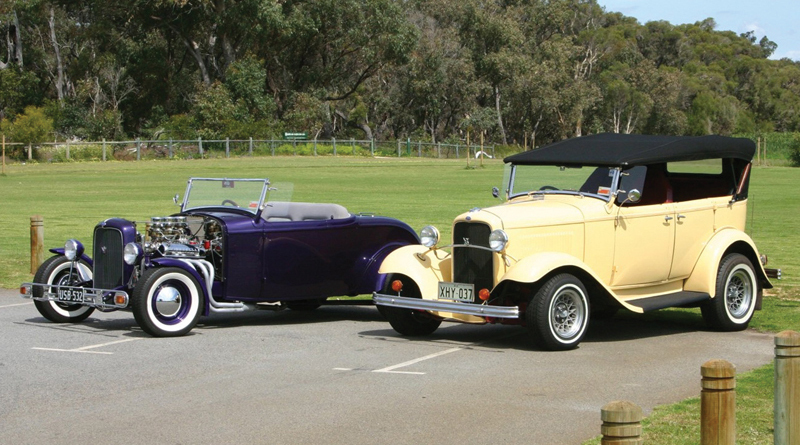 It is the oldest licenced street rod in WA. 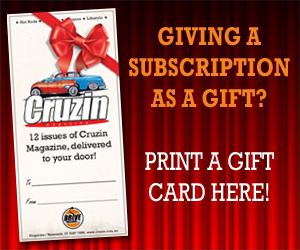 He still owns this car today, along with his ‘32 phaeton. 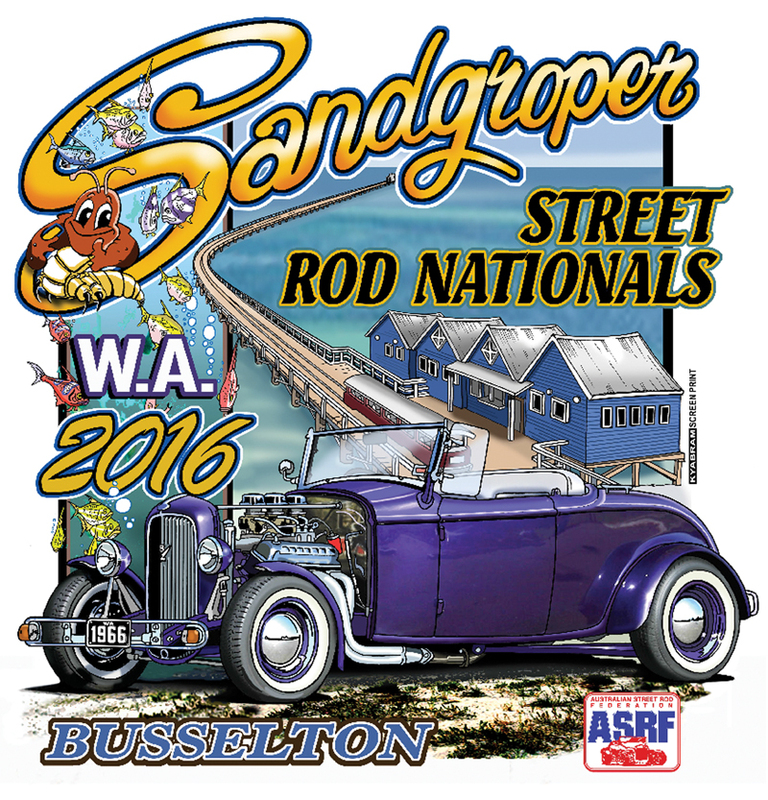 It was the logo street rod of the 2016 Busselton Nationals. Vince’s phaeton was licenced in 1975, after sorting out the licencing problems and just in time to drive it to Narrandera NSW for the 2nd ASRF Street Rod Nationals. It did the 500km horror dirt stretch of Nullabor while also towing a caravan. 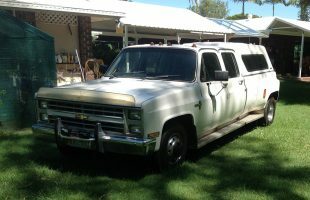 It has travelled east several times and does a lot of WA miles, often with the A-van on the back. It has travelled over 200,000km! 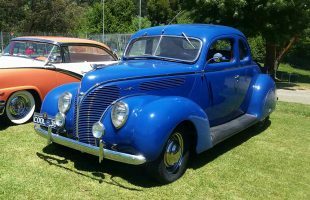 The tourer was cutting edge for 1975 with one of the first reliable coil sprung rear ends, first Holden front end and running the first Chev small block engine in WA. 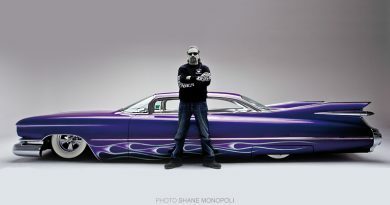 Vince was one of the first members (1965) and now a Life Member of West Coast Street Rod Club. He was actively involved in the organising and building stages of the first clubrooms in Maylands and was treasurer for several years. 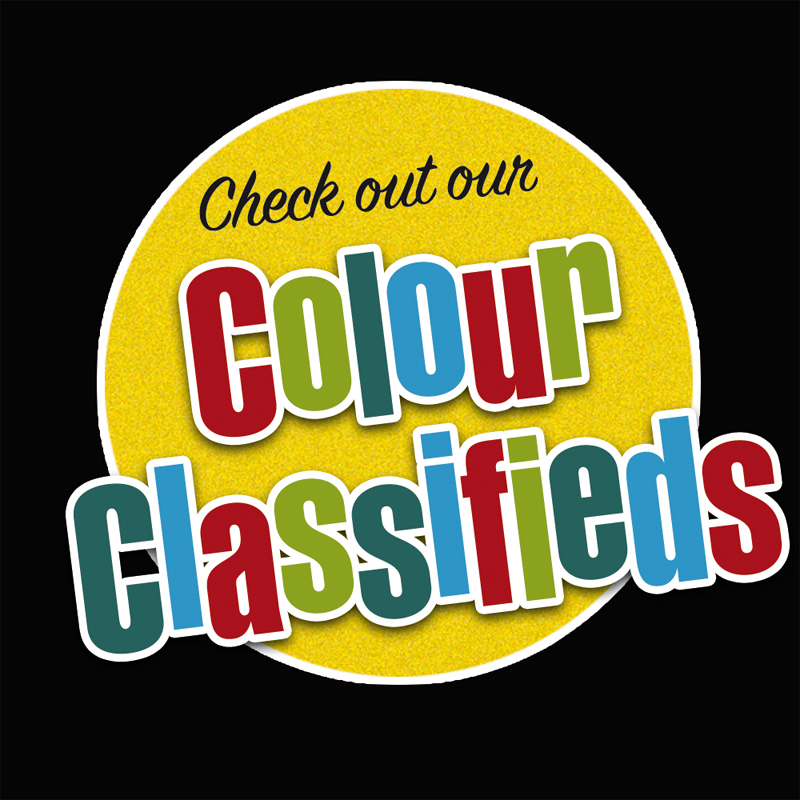 Vince was an early article contributor to Rodsports, Custom Rodder and Australian Hot Rodding Review magazines. It was through the publishing of Vince’s material that the east coast knew that hot rodding was also progressing in WA. Vince has heavily involved with many hot rod shows over the years, particularly at those held at the old Pagoda Ballroom, both with organisation and stewarding, etc. 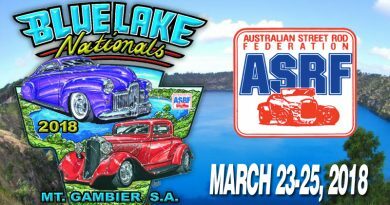 He also contributed to the organisation of WA regional Street Rod Nationals. Vince was the first WA State Director of the ASRF when the body was formed in the early 70’s. He was WA Director again from 1985 – 1989 and has held other positions on the state body, as well as worked on the WA TAC committee. 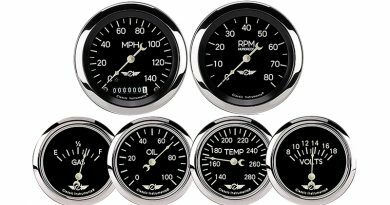 In addition, Vince is a founding member of Early Wheels Street Rod Club, founded in the middle 1970’s, and also founded the ASRF (WA) magazine “Rod Tork” magazine in 1982. 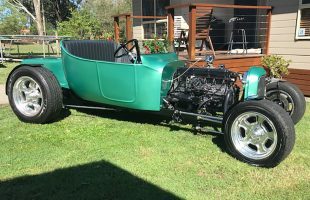 He has also been deserving recipient of the coveted WA Street Rodder of the Year award. 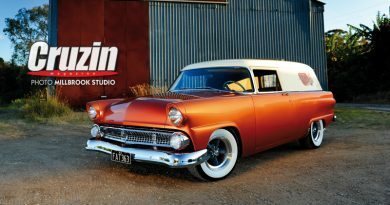 Vince Berriman has played an incredibly important role in street rodding in Western Australia and been an active hot rodder for over 50 years. His contributions are immeasurable.